Colliery Welfare make the long journey to Frenchfields Stadium this Saturday as they face a Penrith side still yet to win in the league. The Cumbrian side currently sit bottom of Northern League Division One with four points. However, things won’t be plain sailing for Ryhope. The struggling side gave us a very tough test at Recreation Park and came back from 2-0 down to level the score before Welfare managed to find a winner. Colliery Welfare got their 2019 off to a flyer, doubles from James Ellis and former Shildon man Micky Rae giving Ryhope an excellent 4-3 away win in Dean Street. Ryhope’s form has picked up recently, with three wins and a draw in their last five games. Andy Coyles’ side have lost their last three but have two draws in their last six games against against Shildon and Sunderland RCA. 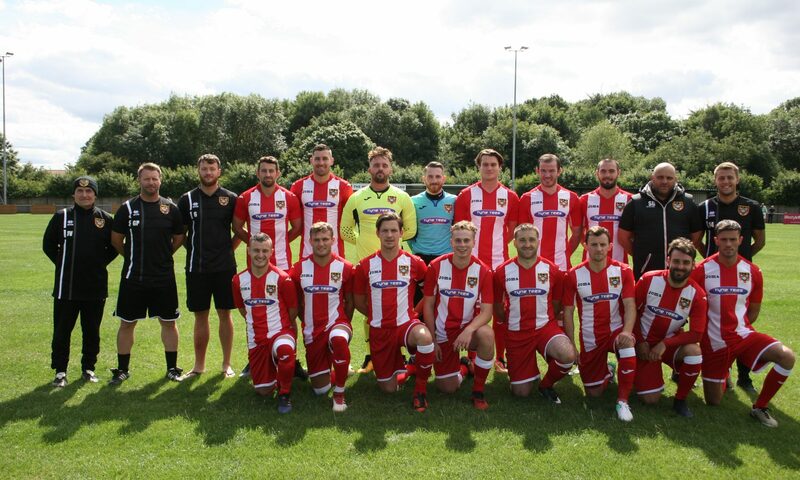 The spoils were shared in our games against the Cumbrian side last season, Ryhope winning all three points with a 5-3 scoreline at Frenchfields Stadium but taking a 1-0 defeat at home. On this weekend’s game, manager Gary Pearson said: “We can’t afford to take this game lightly. Ryhope are not far off a full complement, Jack Devlin is still suspended following his red card in the fixture against West Auckland. Ollie Hotchkiss is still injured and Corey Nicholson will be assessed with a fitness test.